Kate Mara has been turning Ballet Bodies into her own personal runway. The 33-year-old is a regular at the place and every time she steps out of the studio, she always manages to look stylish — as if she didn’t just spend the past hour sweating it out. Our favorite post-ballet class look of hers is this one from a few days ago. The “Fantastic Four” actress slipped into a pair of black sweatpants. Instead of pairing her sweats with sneakers and a t-shirt — like the rest of us would probably do — Kate opted for a cropped top, a pair of slip-on loafers and a statement printed jacket. This look is stylish enough to wear anywhere for the day. 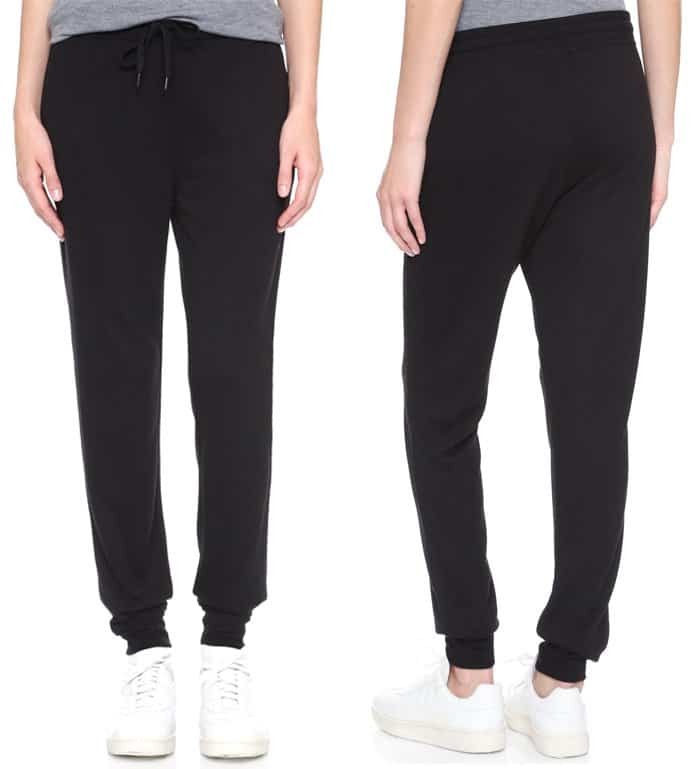 The staple here is the pair of sweatpants. Here are some alternatives you can get. 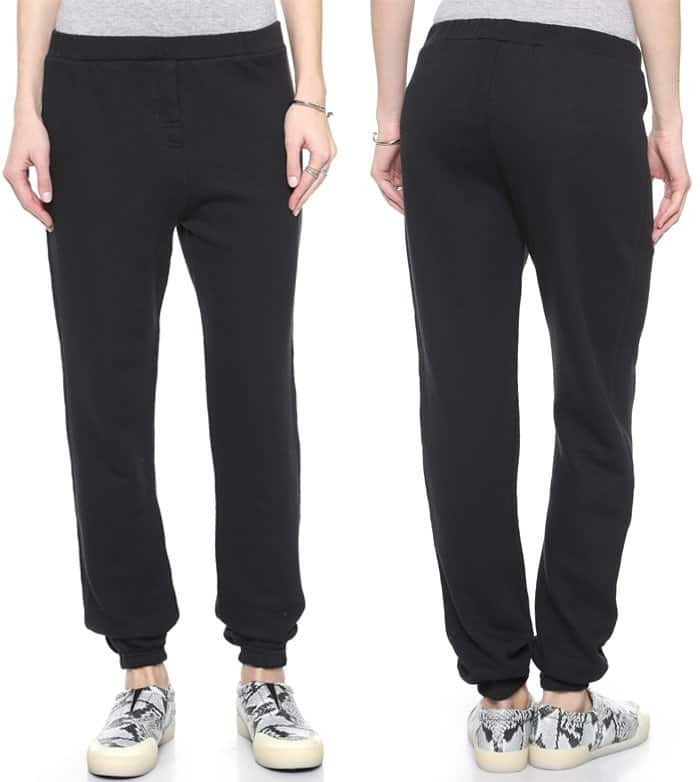 Grab some inspiration from Kate and pick up some black sweats to get started.